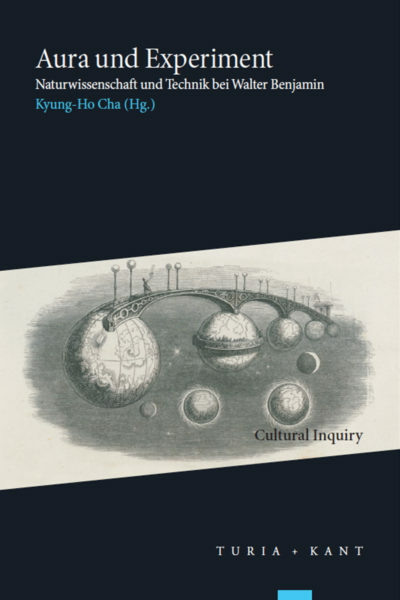 The book series Cultural Inquiry is dedicated to exploring how diverse cultures can be brought into fruitful rather than pernicious confrontation. 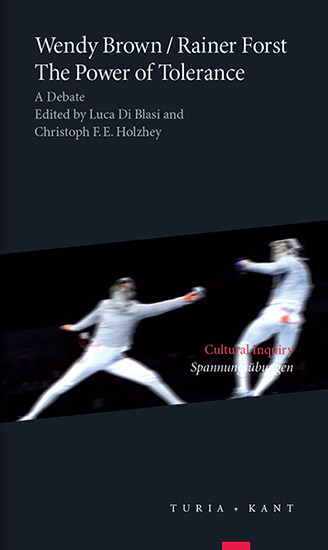 Taking culture in a deliberately broad sense that also includes different discourses and disciplines, it aims to open up spaces of inquiry, experimentation, and intervention. Its emphasis lies in critical reflection and in identifying and highlighting contemporary issues and concerns, even in publications with a historical orientation. Following a decidedly cross-disciplinary approach, the series seeks to enact and provoke transfers among the humanities, the natural and social sciences, and the arts. The series includes a plurality of methodologies and approaches, binding them through the tension of mutual confrontation and negotiation rather than through homogenization or exclusion. Multistable figures offer an intriguing model for arbitrating conflicting positions. Yet, the experience of a gestalt switch also offers a model for radical conversions and revolutions. 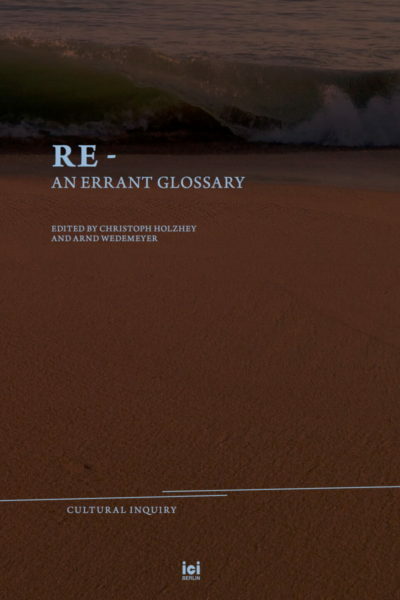 This volume illuminates the critical potentials and limits of a complex figure of thought. Wie wird das Leben zum Objekt des Wissens? Und wie gestaltet sich das Verhältnis von Leben, Wissenschaft und Technik? 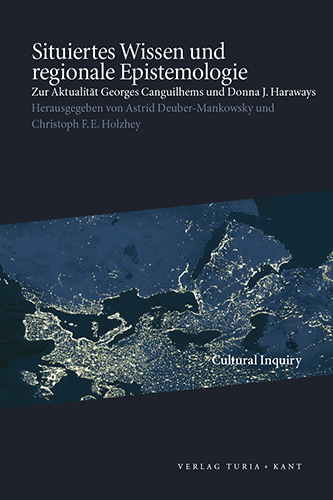 Donna J. Haraway und Georges Canguilhem verstehen diese Fragen als politische Fragen und Epistemologie als eine politische Praxis. 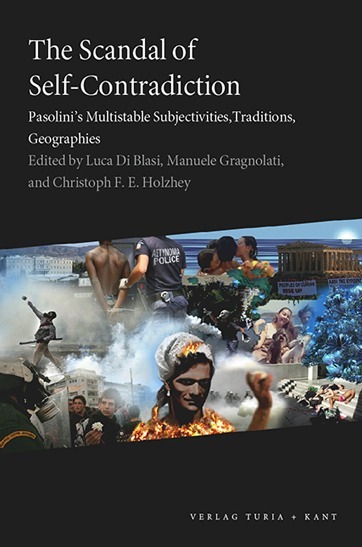 The contributions are bound together by a fascination for Pasolini's ability to recognize contradictions, to intensify and multiply them, as well as to make them aesthetically and politically productive. What emerges is a 'euro-eccentric' and multifaceted Pasolini of great interest for the present. 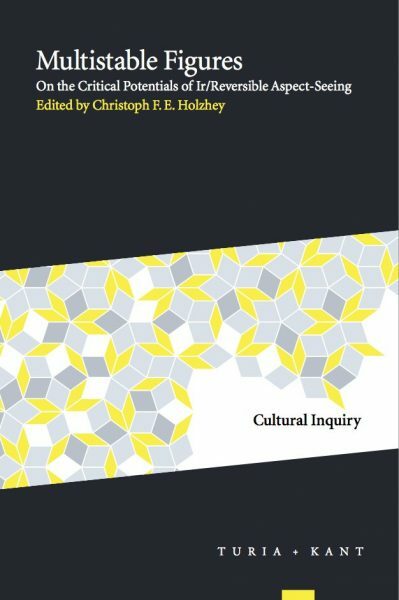 The series Cultural Inquiry is dedicated to exploring how diverse cultures can be brought into fruitful rather than pernicious confrontation. 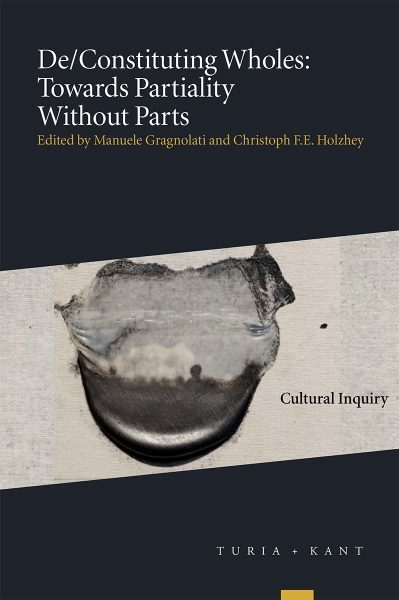 Taking culture in a deliberately broad sense that also includes different discourses and disciplines, it aims to open up spaces of inquiry, experimentation, and intervention. Its emphasis lies in critical reflection and in identifying and highlighting contemporary issues and concerns, even in publications with a historical orientation. Following a decidedly cross-disciplinary approach, it seeks to enact and provoke transfers among the humanities, the natural and social sciences, and the arts. The series includes a plurality of methodologies and approaches, binding them through the tension of mutual confrontation and negotiation rather than through homogenization or exclusion. The first fourteen volume appeared with Turia + Kant in Vienna/Berlin from 2010 to 2018. 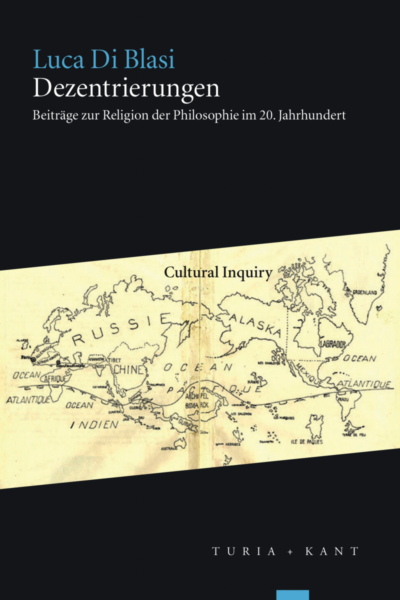 In 2019, the series moved to ICI Berlin Press, which publishes it not only in paperback but also in different open access formats (html, pdf, epub). Publications of ICI Berlin are generally available open access via the repository at https://www.ici-berlin.org/oa in html, pdf, and epub formats. Print versions should be available world-wide through local bookstores and various online platforms, but if you have any problems ordering them, please contact us at publishing@ici-berlin.org. 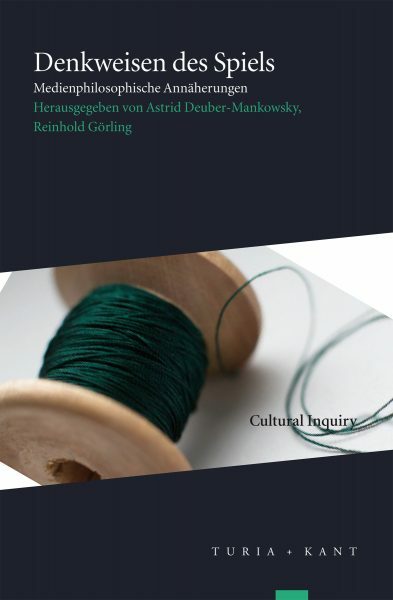 The book series ‘Cultural Inquiry’ welcomes proposals for books (monographs or edited volumes) fitting the general profile of the ICI Berlin as defined in particular through its core projects and foci. Authors or editors wishing to present a book proposal should write to the series editors with a brief prospectus including a description of the work, expected length and number of illustrations, and information on the schedule for completion of the manuscript. A complete proposal should also include a curriculum vitae, table of contents, and a sample chapter. If the book is a collection of essays, please indicate who the contributors will be and include their abstracts as well as a preliminary version of the introduction. If the series editors think that the proposed book can be included in the series, they would exchange provisional acceptance letters with the author(s)/editor(s) to establish the terms of publication, and what obligations each party will have. While they would expect this to lead to a successful outcome, a formal contract will be offered after a substantially complete (though not necessarily final) manuscript is submitted and reviewed. Inquiries, proposals, and manuscripts for evaluation are taken throughout the year, but decisions for inclusion in the series are usually taken twice a year in late March/Octobre and material should be submitted a month earlier, i.e. by the end of February/September to receive full consideration.